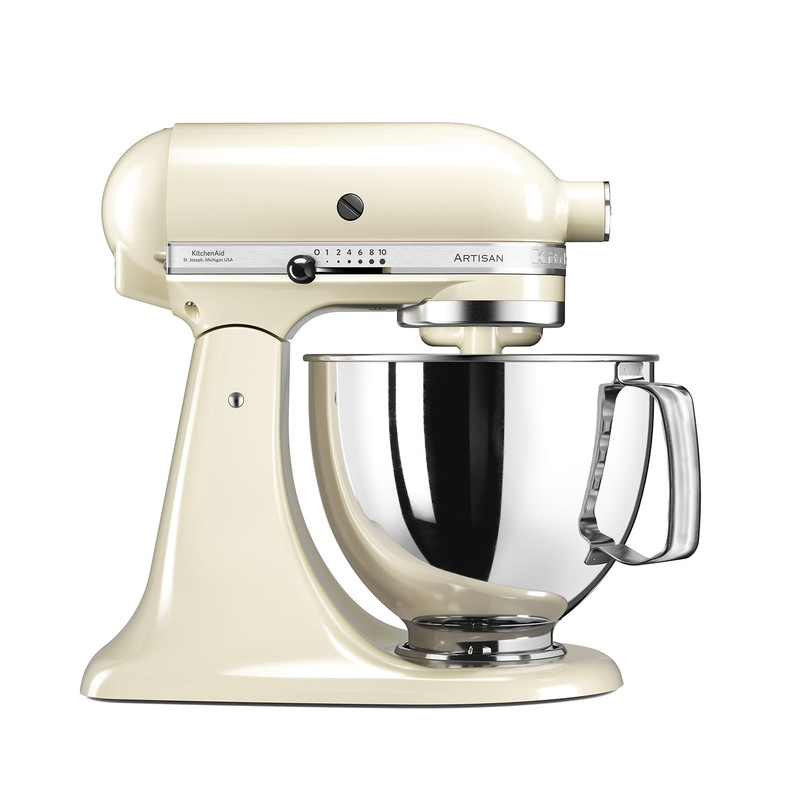 As a result of a continuous process of refinement, improvement and innovation, this has led to today's Artisan Stand Mixer, made to perform and built to last. Its unique professional design makes it an extension of your hands, your imagination, your skill, allowing you to express yourself through cooking and create something truly special - every time. 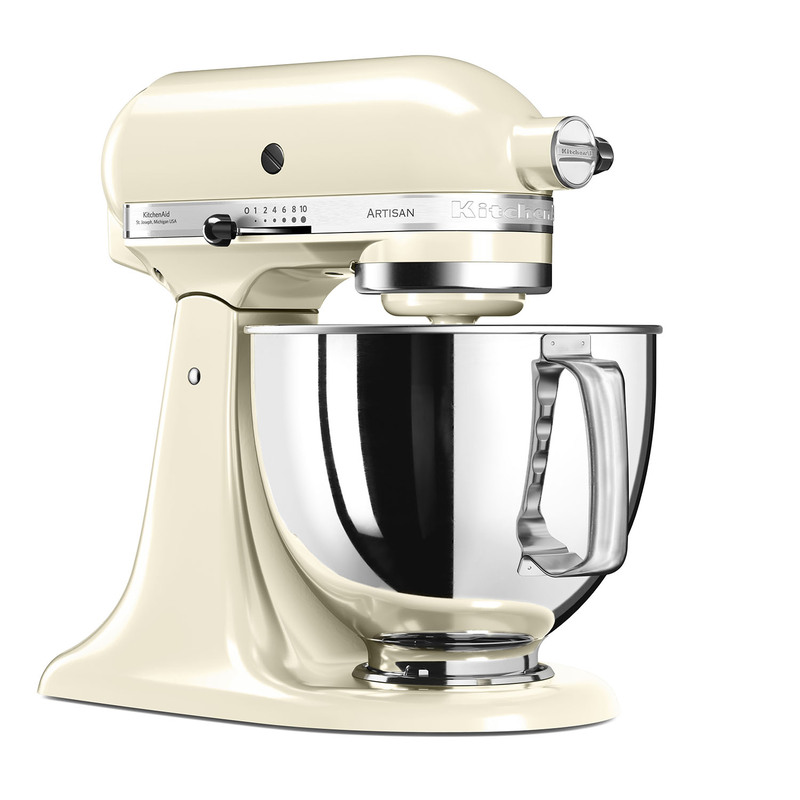 A wide range of optional accessories turn your Artisan Stand Mixer into a true kitchen aid. Just attach them to the mixer through the single attachment hub and you are ready to prepare while cutting your workload. With these accessories you can grind meat, make, roll and cut pasta, mix small to large quantities and all with the effortless perfection that comes from over 90 years of mixer expertise.